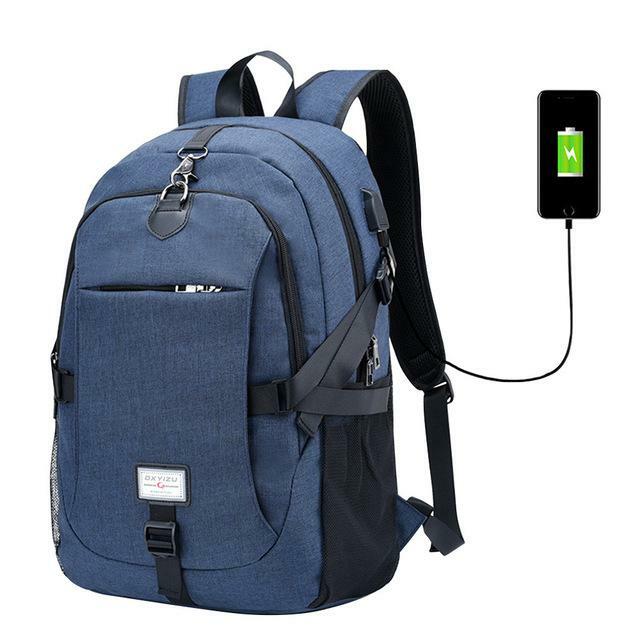 We are a Unique Backpacks company and we are looking for wonderful people like you to become ambassadors on our website, which will allow you not only get Our Backpacks for extra small price, but also you will be able to earn money for yourself . Tell me if you are interested. REGISTER in bio link.